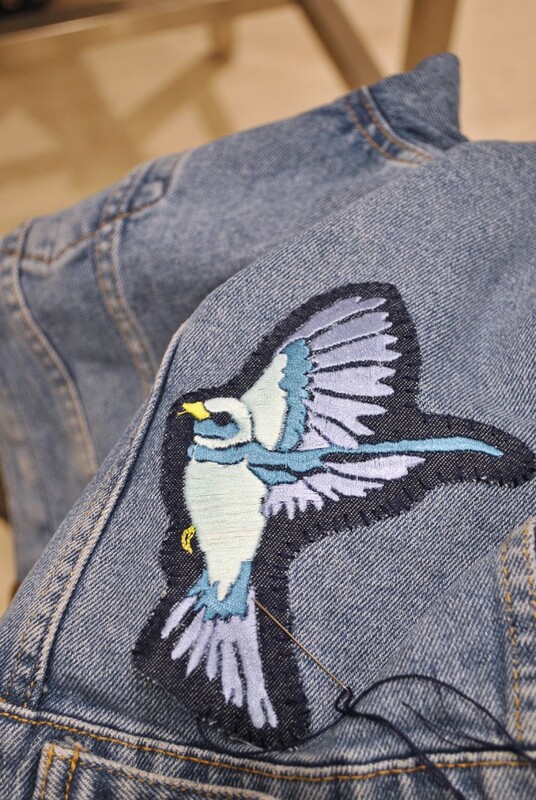 Here is the series of 6 custom embroidered patches for Holt Renfrew. 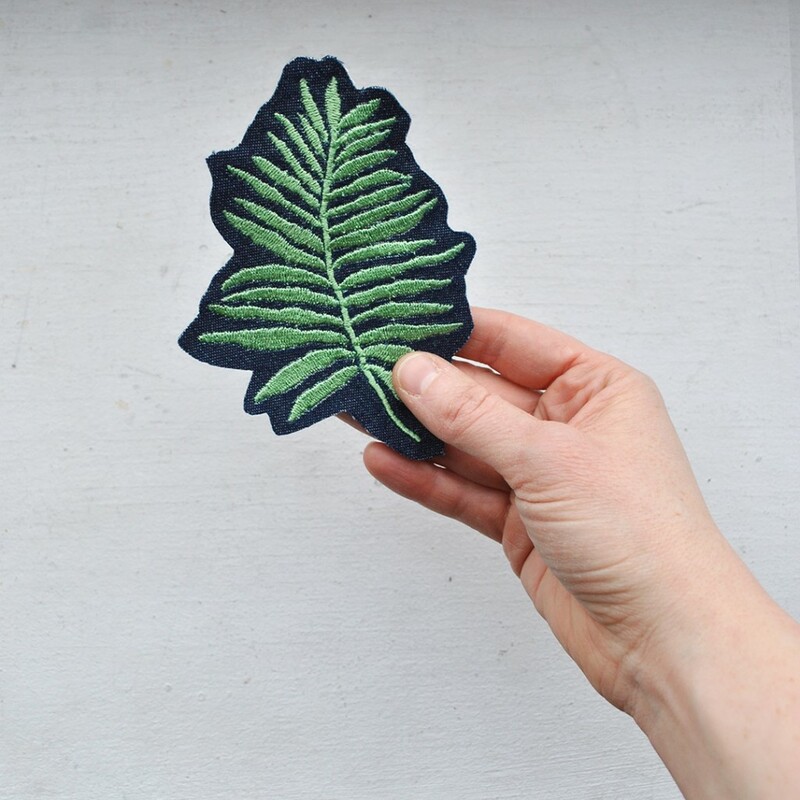 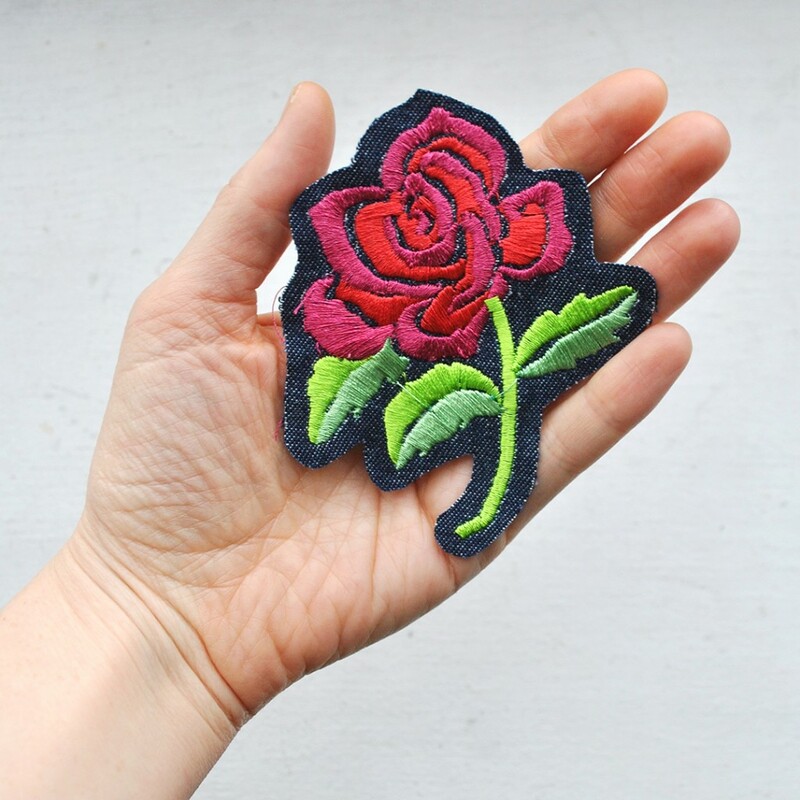 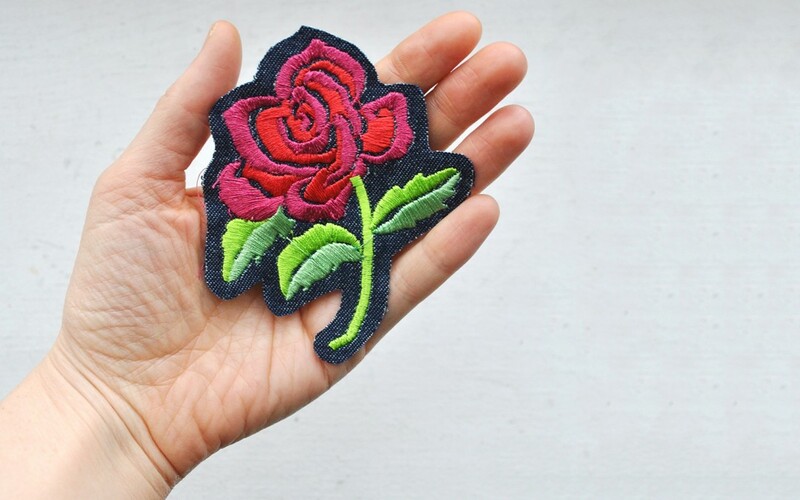 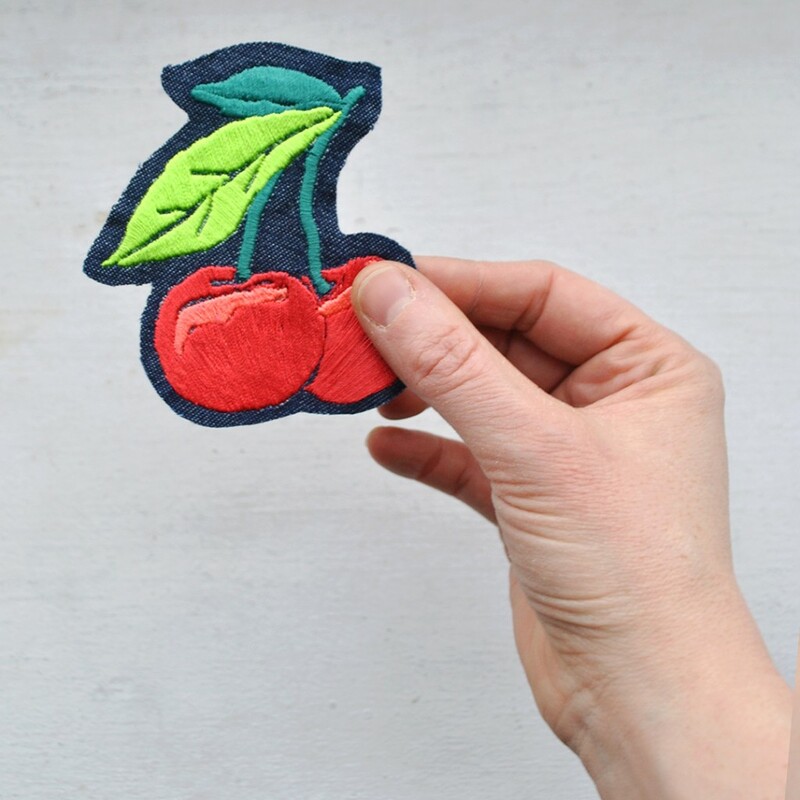 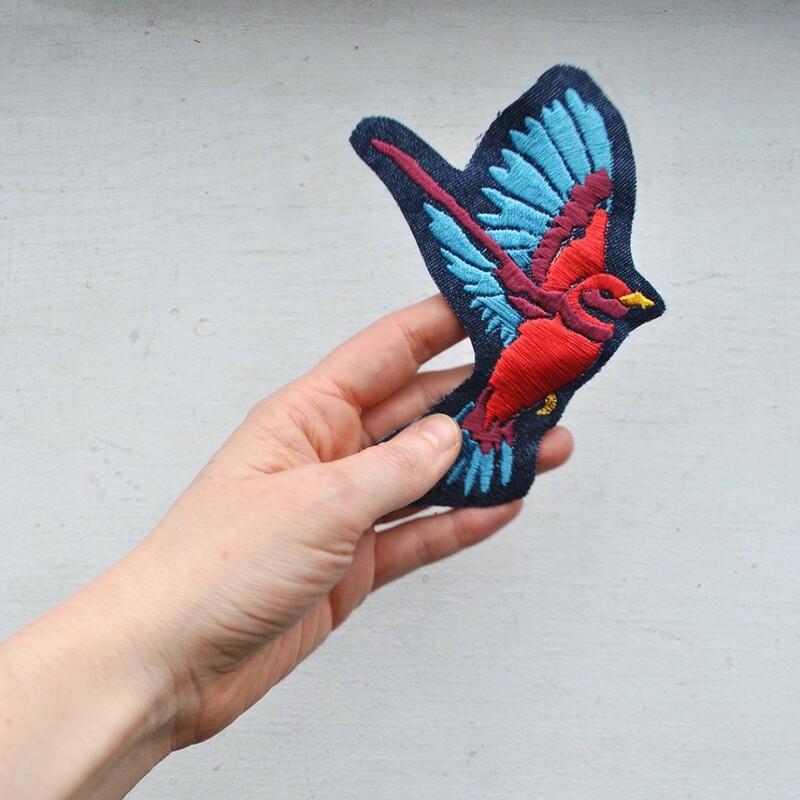 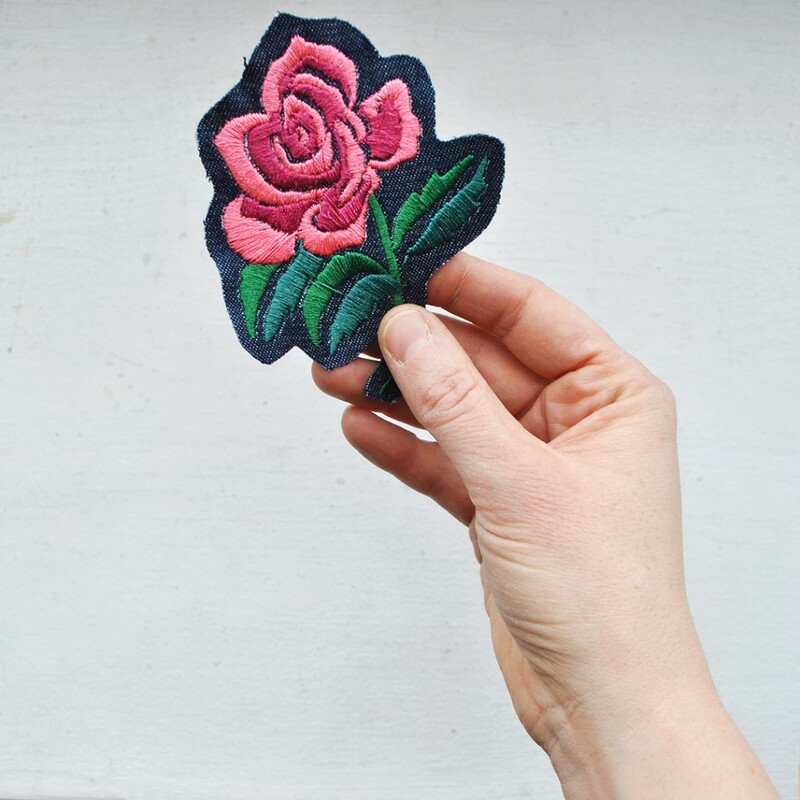 These patches were designed and made in my Toronto studio with my Bernina Embroidery machine. 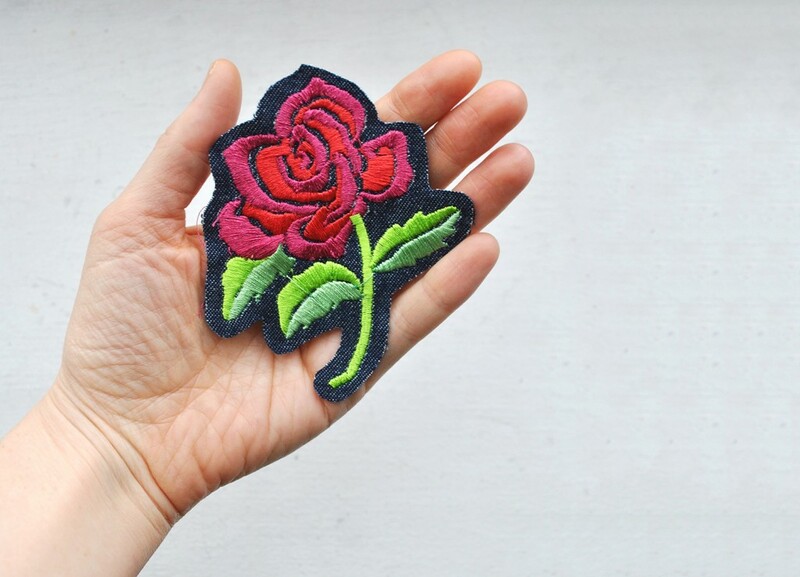 Birds and roses and ferns- this project was so fun to do. 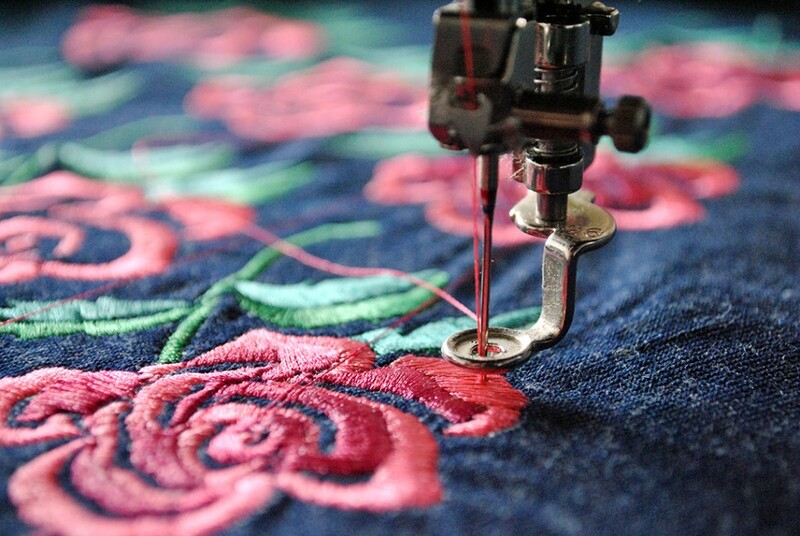 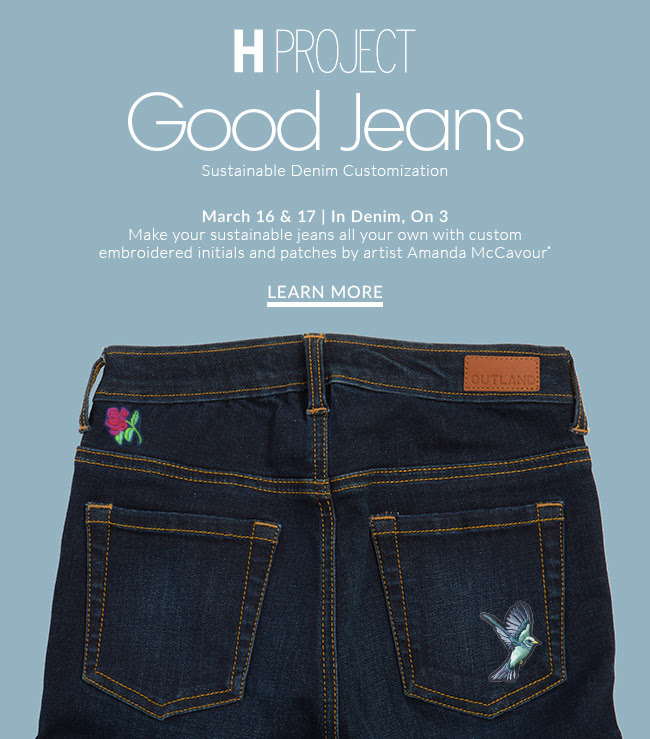 I’ll be hosting the event “Good Jeans: Sustainable Denim Customization” at Holt Renfrew Toronto where you can make your sustainable jeans all your own with custom embroidered initials and patches! 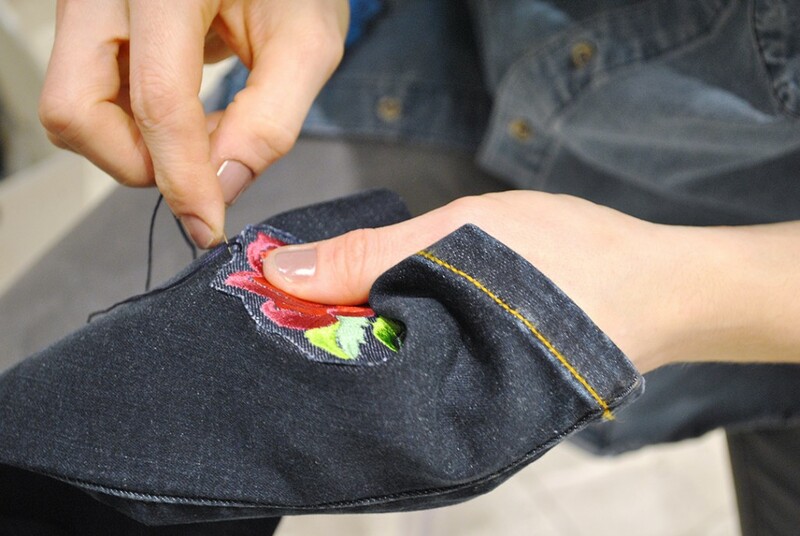 Enjoy your choice of complimentary embroidery of up to 3 letters or 2 embroidered patches when you purchase a pair of jeans from the sustainable denim collection. 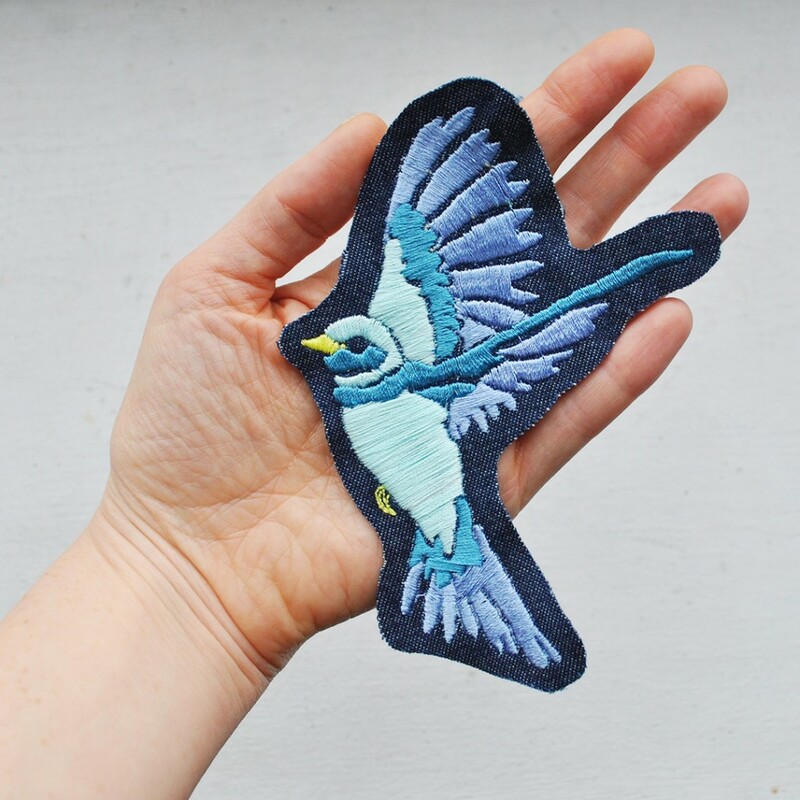 Patches also for sale! 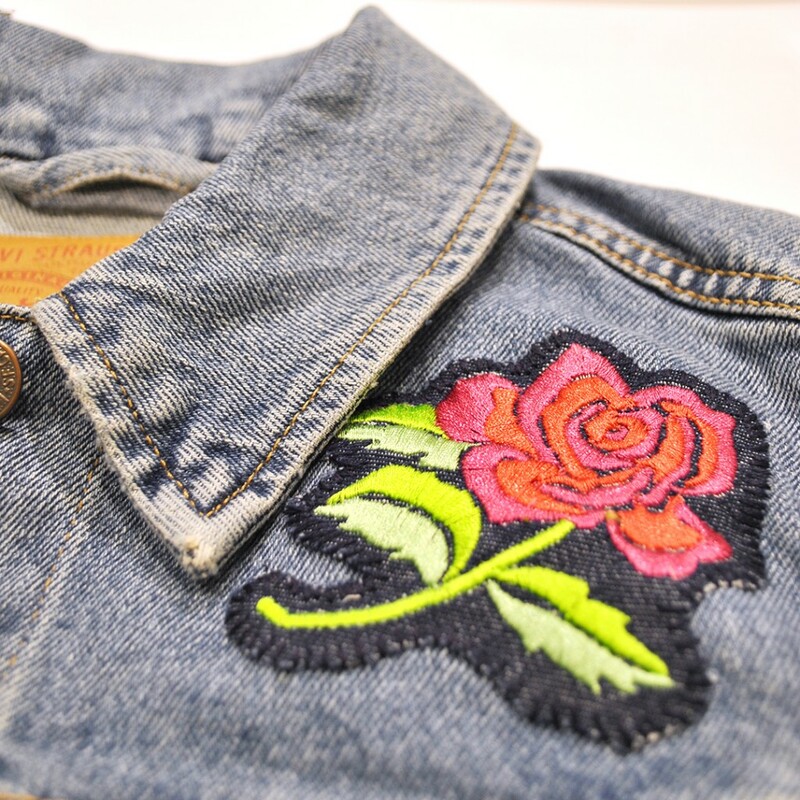 Come by the Bloor street location this Friday and Saturday!